Punch the trump online... Yes... As you may all now know, Donald Trump has just been elected as the President of the United States! 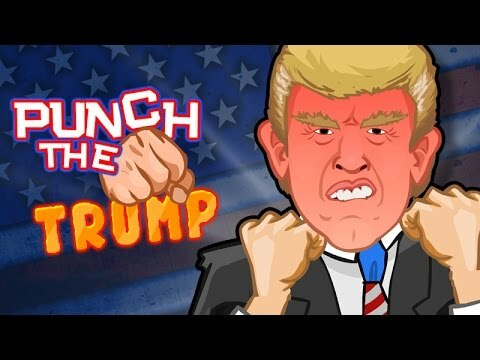 Release your frustration here by playing this awesome Punch The Trump game! The aim of the game is to defeat trump by achieving a KO!